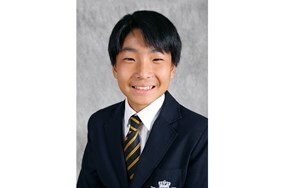 BSB Students achieved Highest IGCSE Marks in China 2017! We provide international education to over 1,100 students ages 1-18. 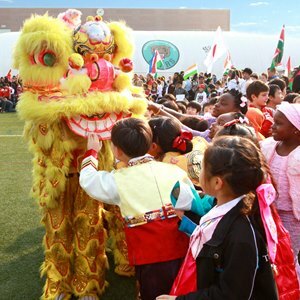 We are at the heart of our community, a hub for many expat families in living Beijing. 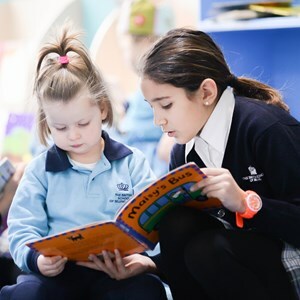 Through the Nord Anglia University we focus our teachers professional development to ensure that your child receives high quality teaching experience. 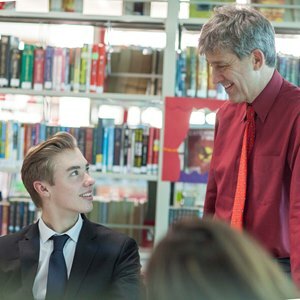 You will immediately recognise one of our students when you meet them by their evident respect for others, their intellectual and social confidence. We are a high achieving school with excellent academic success. 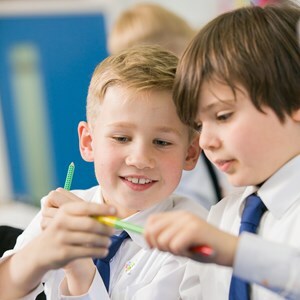 We believe in bringing out the best in every student of all abilities. We have a dedicated team waiting to hear from you and ready to put you in touch with others whom you may wish or need to speak to. 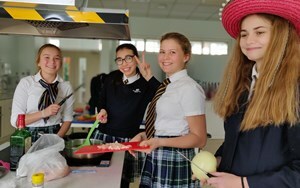 Through our News & Insights section you can find out the latest from our school and from other schools in the Nord Anglia Education global family. We teach the English National Curriculum, offer a German curriculum at primary level and IB Diploma for Years 12 & 13 students. 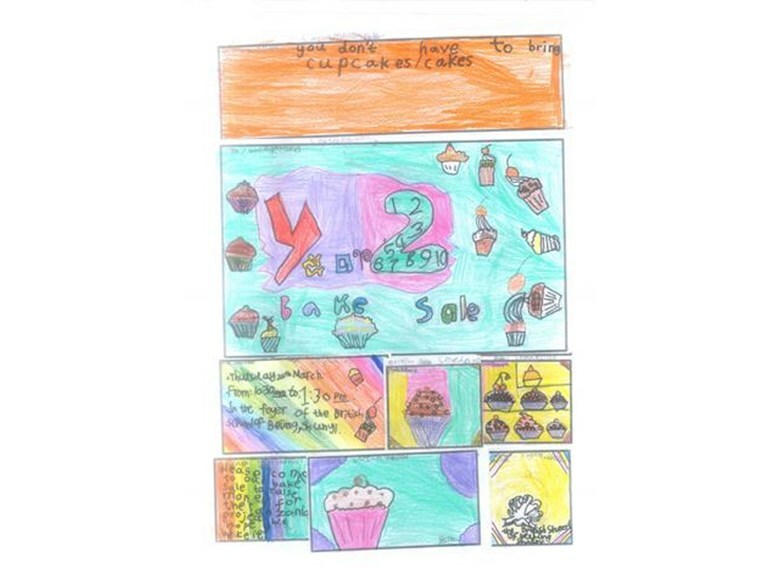 On Thursday 26th March, Year 2 designed, made and sold their very own cupcakes to raise money for the Tanzania charity! A big thank you from the Year 2 team and especially the children for the support shown today at our bake sale. The children really enjoyed making the cakes and loved selling it to everyone. 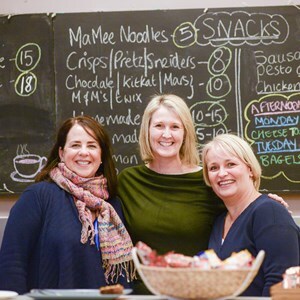 We apologise if any of your children were unable to buy a cake from us- we managed to sell every last crumb! We have raised a staggering 4,600 RMB which will go towards the project work that is under way in Tanzania! Thank you once again from the Year 2 Team! Please see poster designed by our students. 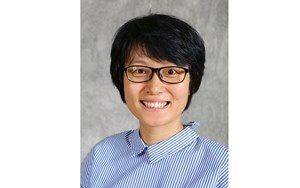 This month, we interviewed Ms. Louise Luo, Mandarin Teacher, who has been teaching at BSB for 8 years.